This is a favourite family camping destination offering beaches, playgrounds, interpretive programs, hiking trails and endless opportunities for exploring. 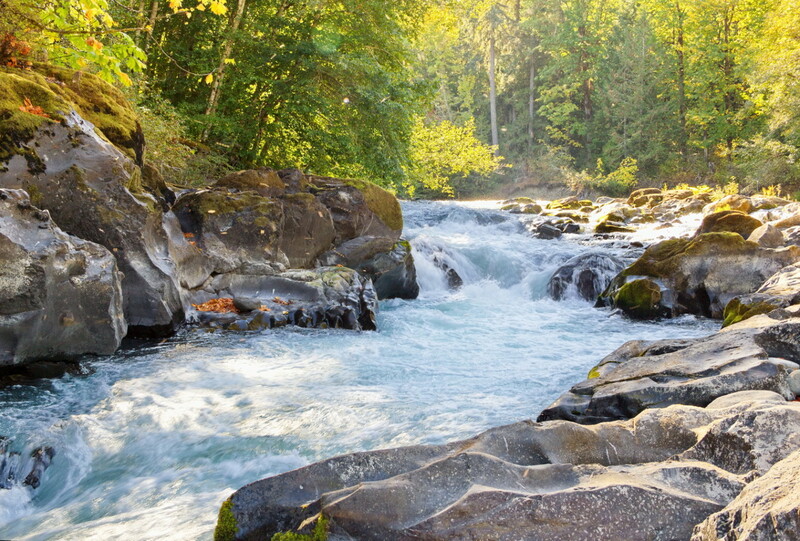 Its namesake, Rushing River, cascades over rock gouged by glaciers in a series of rapids but elsewhere is passable by canoe. 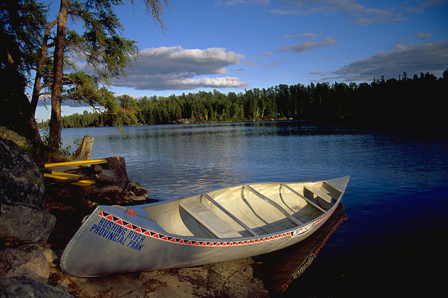 It is also a gateway to Eagle-Dogtooth provincial park’s five canoe routes. Car, group, and walk in camping are all available. 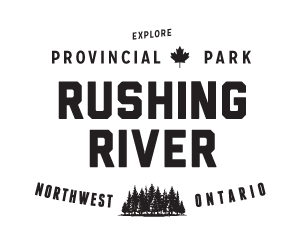 Rushing River has a variety of electrical and non-electrical sites well suited to any equipment ranging from a single tent to a large motorhome. Rushing River has a number of options for group camping. This short loop trail starts next to campsite #102 and takes hikers to a quiet beaver pond full of fragrant water lilies. It’s an excellent trail to see forest songbirds, Great Blue Herons, a host of flowering plants and wildlife. Plan an early morning or evening stroll when the birds and shoreline wildlife are most active. 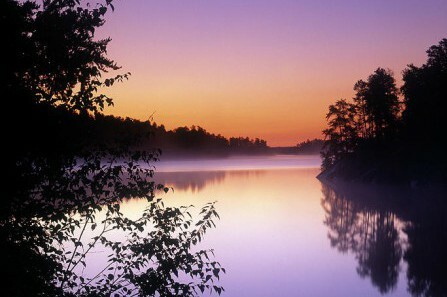 This trail meanders along the shoreline of Dogtooth Lake over millions of years of geological history and then swings back through open Jack Pine forest and over gnarly granite hummocks. See a forest that burned once and will surely burn again and hear the songs of warblers, sparrows and vireos that make the forest home. This scenic loop trail begins at the entrance parking lot on Highway 71. It follows what may be an old portage around the rapids and waterfalls. Watch for waterfowl on the river and listen for the call of the Green Frog and the almost constant singing of the Red-eyed Vireo. This short trail starts at the main day-use area and travels the ridge towards the Park Office and exit. 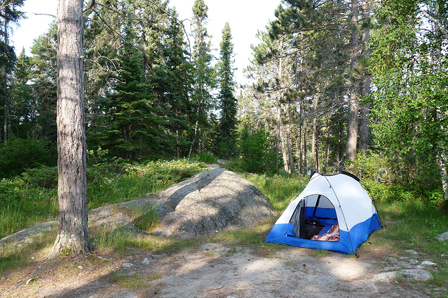 Explore the ridge of tall Red Pine trees and take some time to look out over the campsites below. As always, wear proper footwear, bring your camera and enjoy the walk.